The breakfast it was ok, but the bed couldnt sleep thru night because the matress was so hard. Family room is big. Enough space for family. Although the building is old, the room is clean. 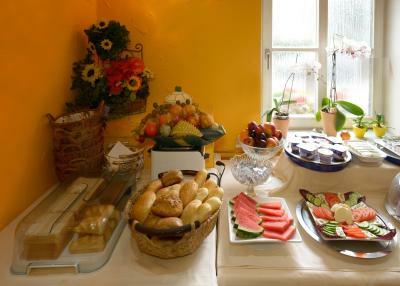 Break fast was very good and low cost. 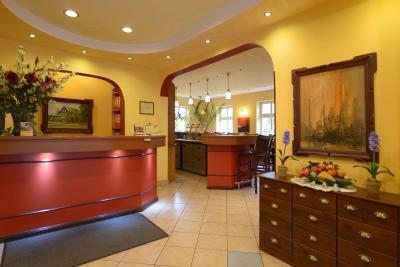 The check in staff were helpful; the room was clean enough and a good size. fruehstueck super, hat unsere erwartungen voll erfüllt. wenn wir im mai unsere tochter in der reha besuchen, nehmen wir wieder dort quartier. Freundliches Personal. 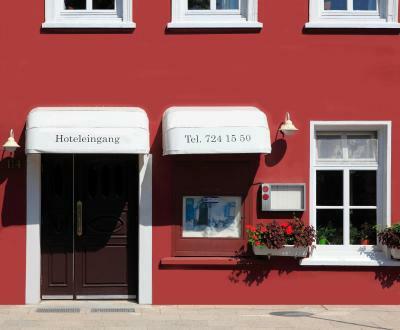 Preis / Leistung ok. Ist eben kein 5 Sterne Hotel !!! Das Personal war sehr freundlich und zuvorkommend. 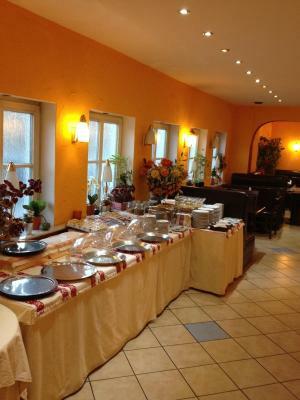 Das Zimmer war sehr sauber und das Frühstück vollkommen ausreichend. Sehr netter Personal! Super Frühstück! Vielen Dank! Das Frühstück war richtig lecker und ich war für den Tag gut gewappnet. Ich hatte ein Schachturnier und konnte wieder etwas dazulernen ,obwohl meine Platzierung nicht meine Erwartungen erfüllt hat , aber ich werde weiter Schachspielen. Hamburg hat mir sehr gut gefallen. Tierpark ,Hafen und einige Sehenswürdigkeiten , die ich sehen konnte . Vielleicht beim nächsten Besuch will ich noch mehr kennenlernen. Freundliches Personal, Sauber, liegt schön Ruhig und trotzdem Zentral. 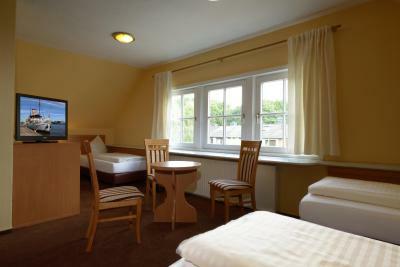 Hotel Heckkaten This rating is a reflection of how the property compares to the industry standard when it comes to price, facilities and services available. It's based on a self-evaluation by the property. Use this rating to help choose your stay! 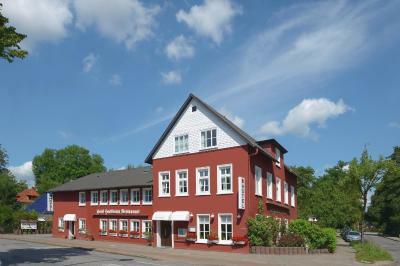 This family-run hotel lies in the quiet, green district of Bergedorf, 30 minutes from Hamburg city center. 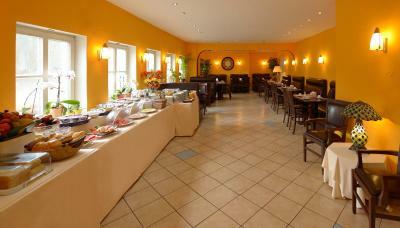 It offers traditional rooms with Wi-Fi internet, a bar and free parking. 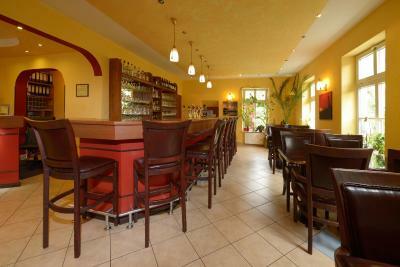 The Heckkaten is a 10-minute walk from Nettelnburg S-Bahn (city rail) Station. This is a 20-minute train journey from the center of Hamburg. When would you like to stay at Hotel Heckkaten? 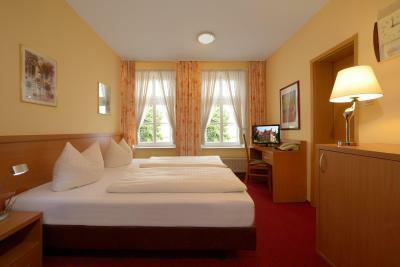 Designed in modern style, this room has an private bathroom and a TV with cable channels. House Rules Hotel Heckkaten takes special requests – add in the next step! Hotel Heckkaten accepts these cards and reserves the right to temporarily hold an amount prior to arrival. 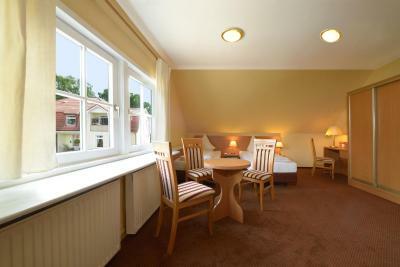 We stayed family room. Cost is little expensive. The noise from another room's TV kept me awake most of the first night, and the traffic noise woke me up early on both days. 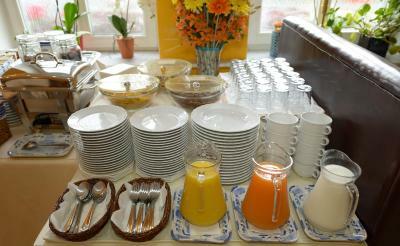 The breakfast was very poor; the coffee was totally undrinkable. the most unpleasant experience the day we arrived it was storm and I asked the stuff to call a taxi to get me to the restaurnt I desire but...... The stuff said no and keep telling me to take a metro. I was expecting the stuff to assist their guests needs. They didn't take credit/debit card. Only Cash. :| It must be mentioned or notified while booking. I wasted half an hour to arrange for the cash when checking out.